The beta for the PlayStation 4 version of SMITE just opened up, meaning you can now download the title without having to pay for anything. In addition to that good news, fans of the third-person MOBA on either console have something to which to look forward: 60 FPS. One of the designers for the title, Scott Lussier, tweeted earlier this week that they're working on the change now. For console players, the game is currently locked to just 30 FPS. It looks nice, but getting that extra little bit out of it can make a nice game look great. Along with his tweet, Scott posted a YouTube video of the title running at the new framerate. 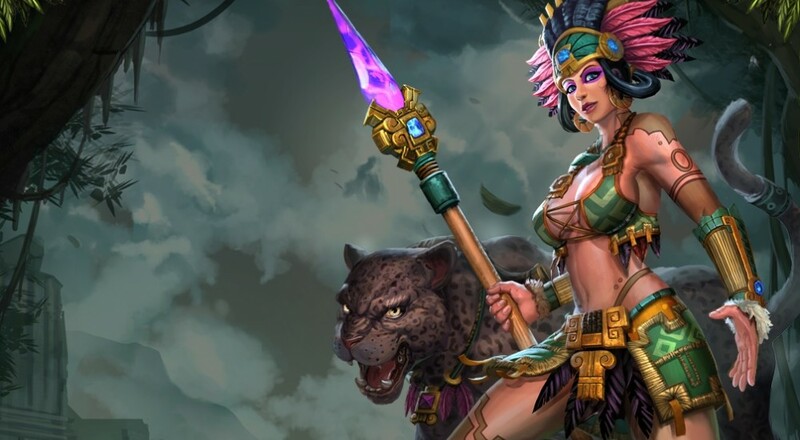 As if all this good news wasn't enough, if you're enjoying your time with SMITE and are thinking of picking up that Founder's Pack, which includes all the playable characters in the game (both present and future), then now would be a good time to do so. It's on sale for just $15 until March 28, 2016.